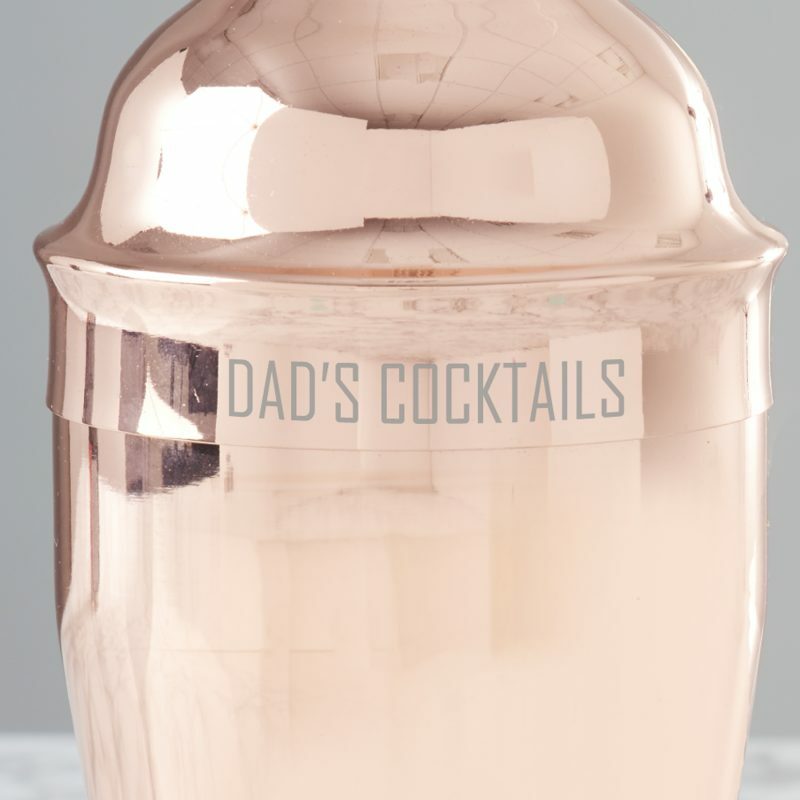 Let the recipient show off their mixology skills with their very own personalised copper cocktail shaker. 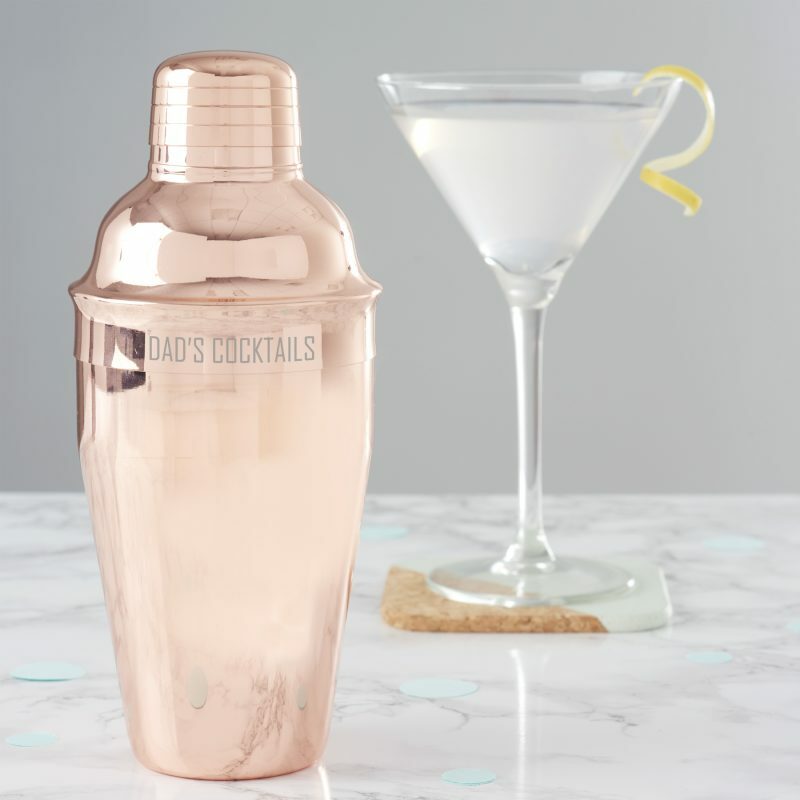 The cocktail shaker can be completely personalised making it a great birthday or Christmas gift for a brother or sister, or a housewarming gift for a friend who loves to host parties. 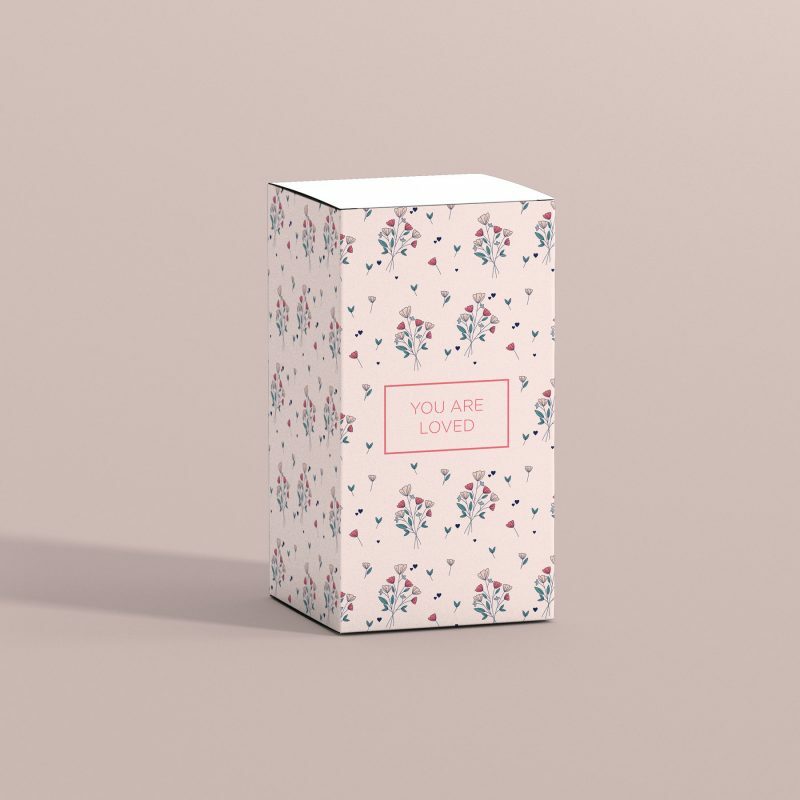 Personalise with up to twenty five uppercase characters to create a unique, personalised gift. 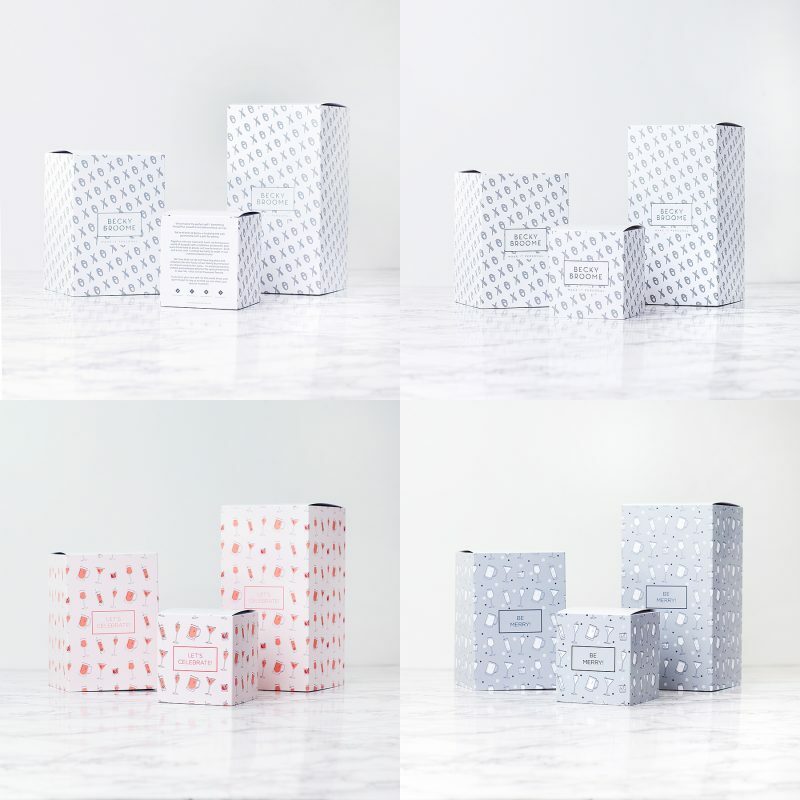 Your message will be etched on the lid. Please double check your personalisation as we will etch exactly what you enter. 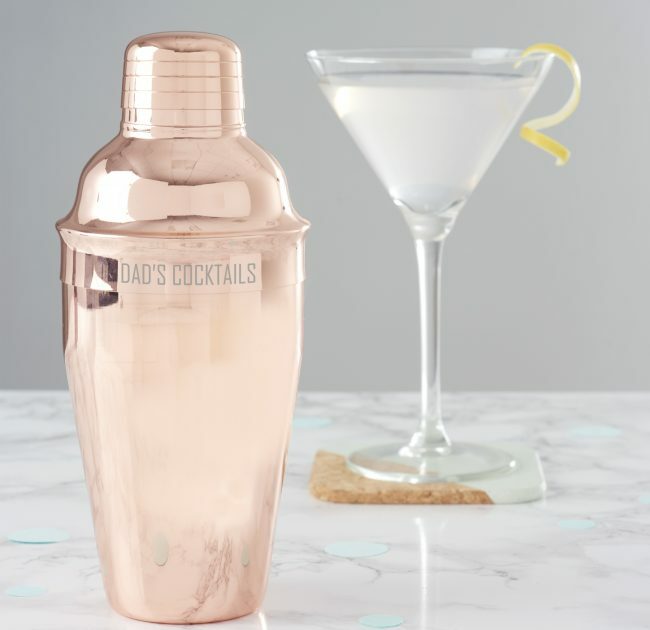 As standard the cocktail shaker comes wrapped in bubble wrap and is sent in a bespoke postal box.